We are a Canadian fitness company specializing primarily in the preventive maintenance and sales of top quality fitness equipment. 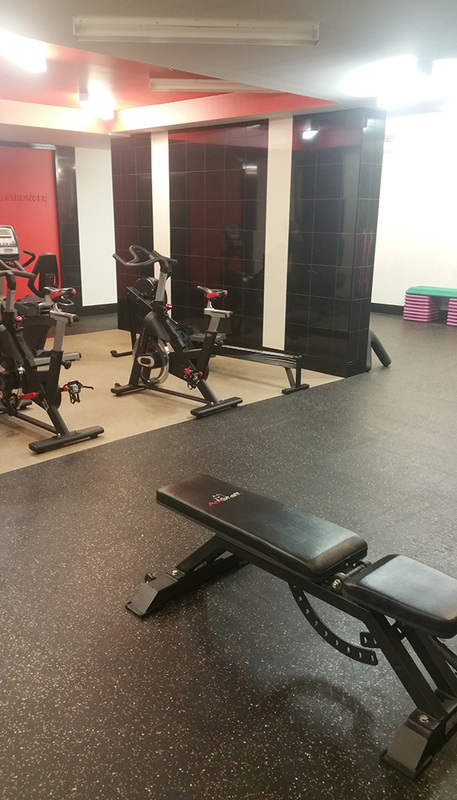 It’s important to keep your equipment in proper working order to create a safe and enjoyable fitness experience. 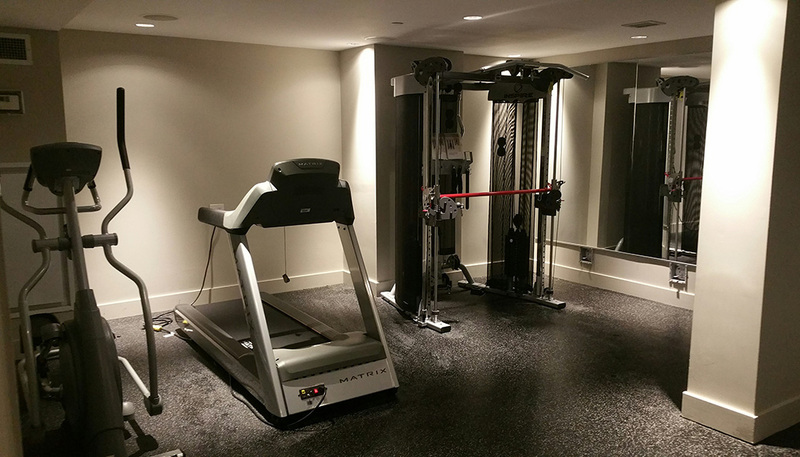 With extensive experience across the fitness industry, iFitness is the leading choice for service in condominiums, commercial fitness facilities, wellness centres and residential gyms across the Greater Toronto Area. 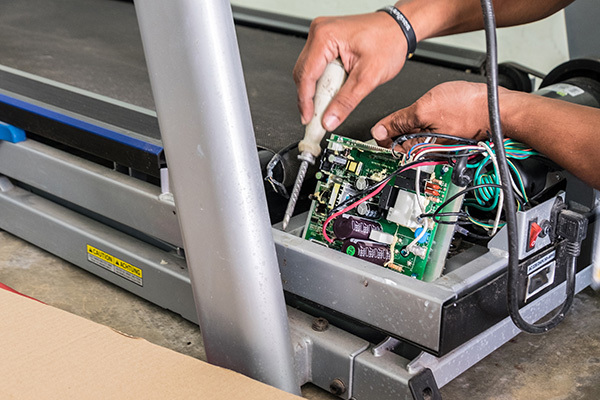 We will ensure that your fitness equipment is efficiently maintained so that your fitness equipment runs as it should. 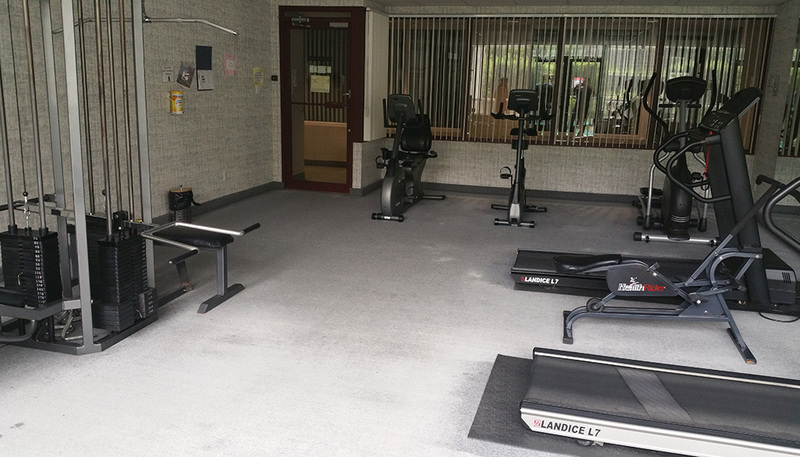 In addition to preventive maintenance to your current equipment, iFitness also sells top of the line new and used fitness equipment from leading brands including Matrix, Landice, Precor, Hoist, Freemotion and Cybex at competitive prices. 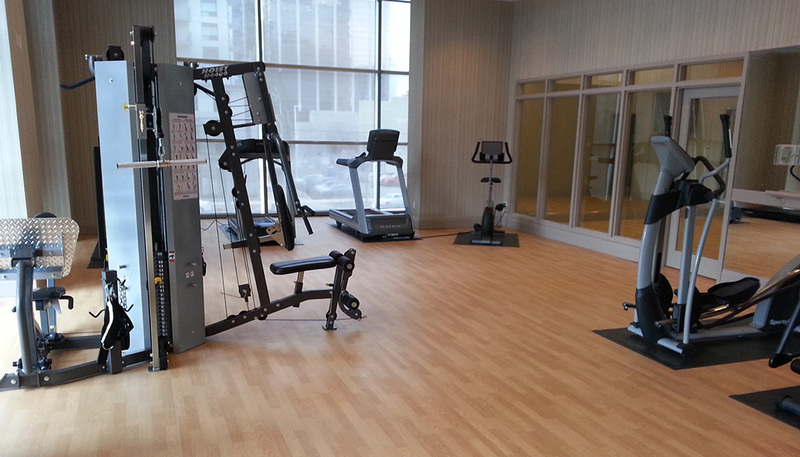 iFitness is happy to deliver and set up your new equipment purchases. 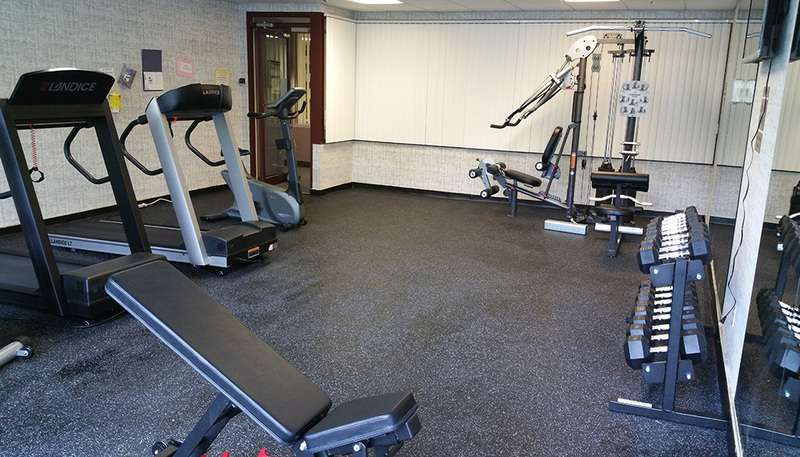 Once you have a location for your fitness equipment, the iFitness facility planning specialists can help you turn a space into your ideal workout area. 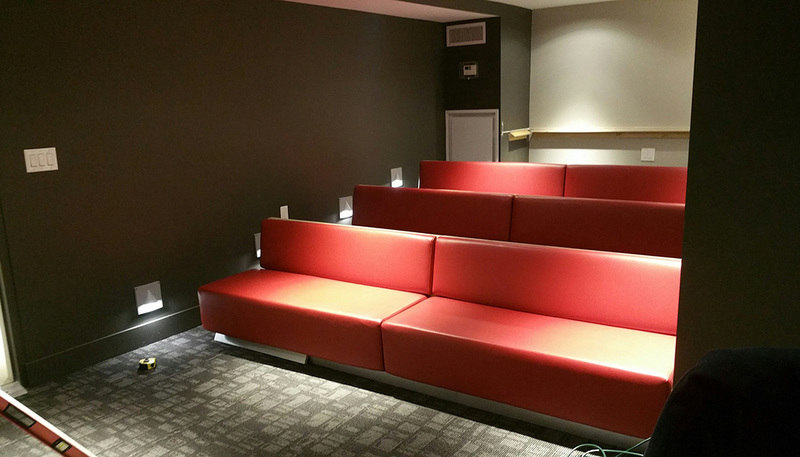 Whether it’s a single fitness room or a whole fitness club, we can help you optimize your space and design an engaging and comfortable facility. 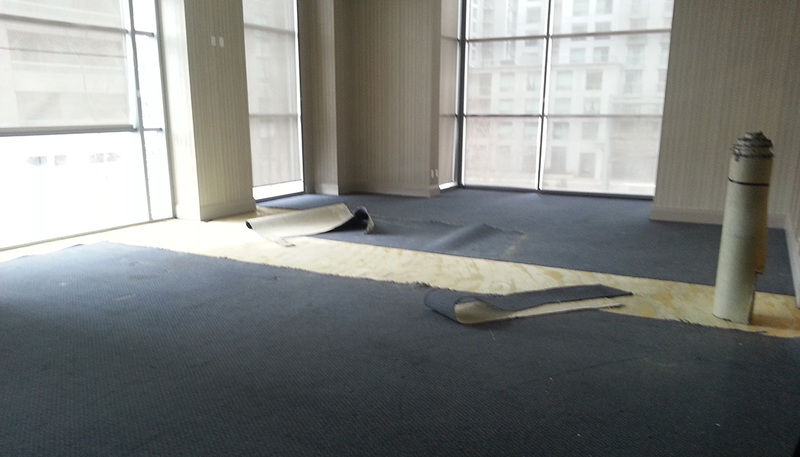 As iFitness continues to grow, we are always looking for ways to expand within the fitness industry. Coming soon: iFitness will provide recreational staffing for your fitness facility, please check back for further details. Thank you for your interest in iFitness! 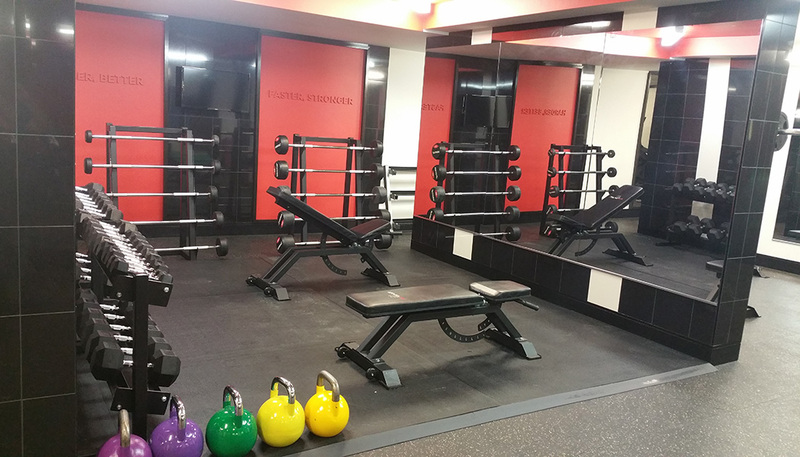 iFITNESS has been providing fitness services and fitness solutions to a wide variety of clients across the Great Toronto Area and across Canada. Thank you for contacting IFitness Canada. We will contact you shortly.